Post-event report on the UK TFLers First Get-Together is posted. XXVI – Back to the Basic : My Basic Sourdough with Walnuts, Revived. 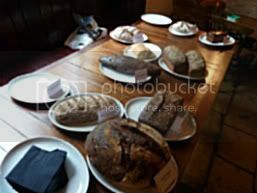 XXV – A Tale of the Unfaithful : My Take on Tartine’s Basic Country Bread……4 months ago!